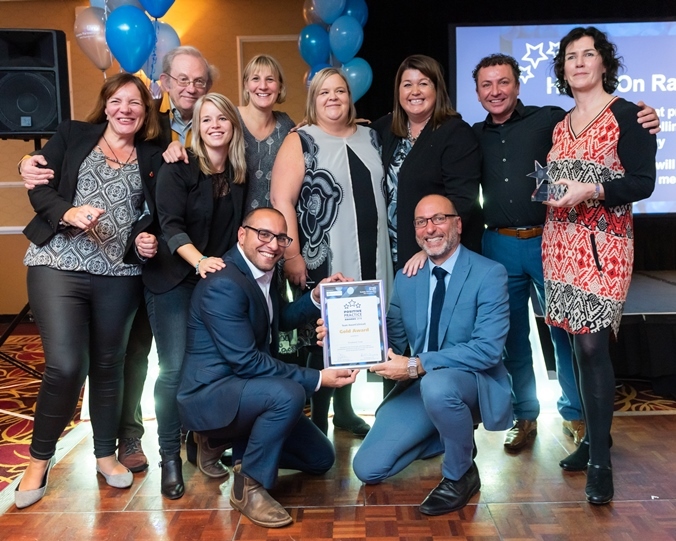 Amongst the winners were the team at Woodlands Centre for Acute Care in Hastings who won the gold award in the Clinical Team Award category, which recognises clinical teams which have made an outstanding contribution going ‘the extra mile’. 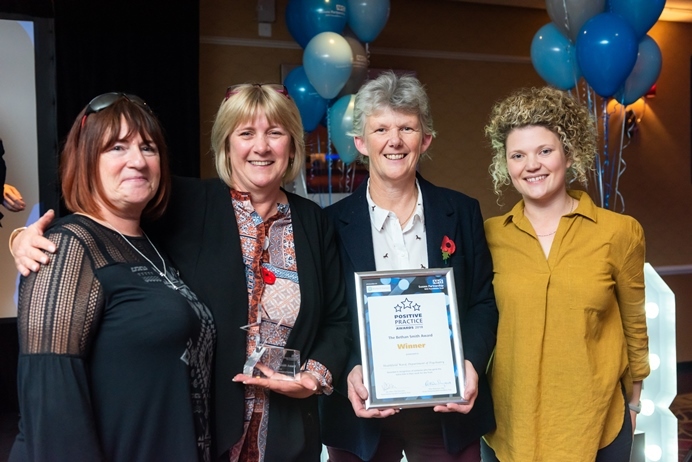 Christine Henham, Clinical Operational Nurse Manager at Woodlands, said: “It is a huge honour for Woodlands to have won the clinical team gold award. Recently there has been a huge shift in the culture at Woodlands. We divided the ward into male and female wards (Castle and Abbey) last year and this has proved to be a really popular change for service users, carers and staff. Heathfield Ward, based at the Department of Psychiatry in Eastbourne, won the Bethan Smith award, a special award in memory of Bethan Smith. It is judged by the Executive team – along with Bethan’s parents, Aldyth and David – and awarded to an individual or team who has demonstrated compassion, kindness and supportiveness in working with families. Partnership in practice – awarded to an individual team who works effectively in partnership with others, crossing professional, clinical or organisational boundaries.